Val pushed and pushed and pushed me to read The Book Thief (which I did in May). I swear I've heard her talking about this book every other day since we've become friends. AND I FINALLY KNOW HOW AMAZING IT IS TOO. 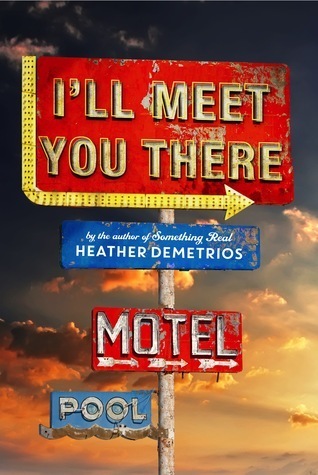 There are a few books I could have chosen for Amber, but I'll Meet You There was the first one that came to mind. She talks about this one A LOT. Haha. :D I don't blame her though, as it's pretty freaking amazing. 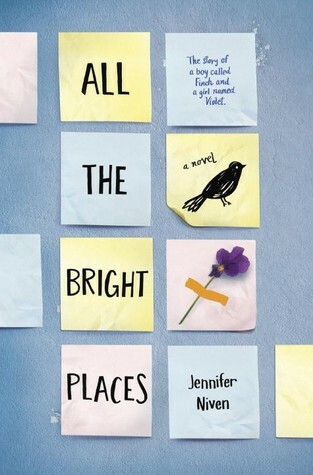 Edit: Also All the Bright Places is one that makes me think of Amber. We like to fangirl about Finchy and the book on the regular. 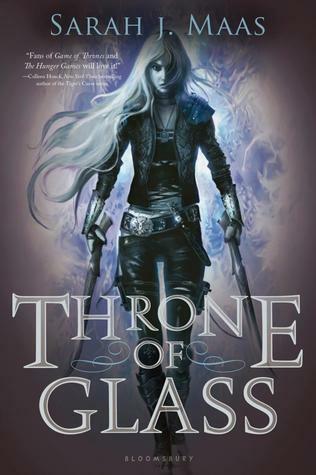 I mean, who doesn't think of Rachel when they think about Throne of Glass? Her love for this series and for KALE knows no bounds. And when I FINALLY read it, I had to live-tweet because I knew she would want updates. She is like the number one fan of Brandon Sanderson. 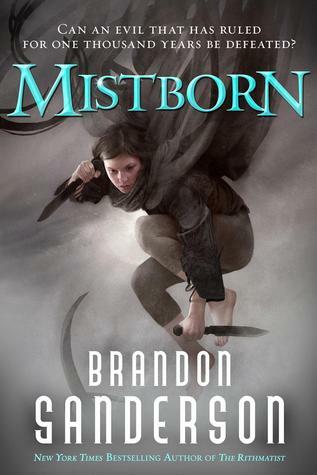 And Mistborn specifically is the one I hear about the most from her. I still haven't read any of his books (don't have a heart attack, Nikki), but I want to because of how much of a cheerleader she is toward them. 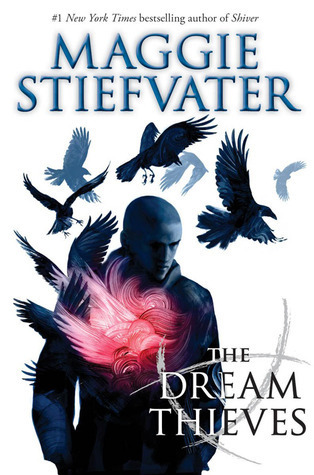 I love fantasy, and so I definitely want to try this book. But the size intimidates me. Edit: I wanted to add in A Darker Shade of Magic too because this one always reminds me of Nikki. Danielle is my fellow Play On champion. 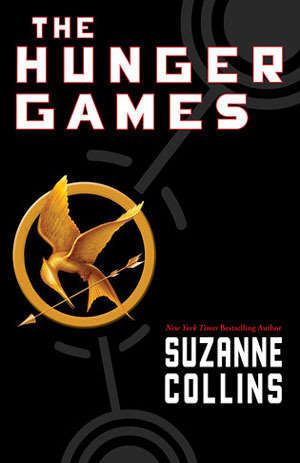 When she started reading this book and freaking out about it, I knew it had to be good. 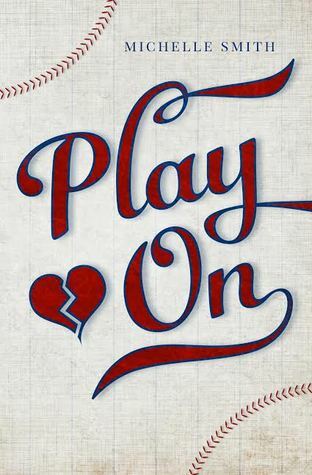 So I started reading it and it became my FAVORITE book of 2015 so far. I love it to pieces and want everyone to read it. And I heard from a friend that people were picking up the book at BEA because of Danielle and I (mostly because of D). WE WILL PUSH THIS BOOK ON EVERYONE! 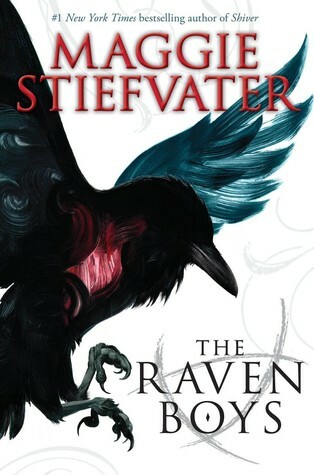 I've only recently begun talking to Sydney on Twitter, but I already associate The Raven Cycle series with her. I'm pretty sure every other tweet of hers is relevant to either the books, Pynch, or The Raven King. Mostly Pynch feels and fan-fiction, though. But I love it, even though the fic hurts because the final book is too far away and Gansey's going to die and I don't know how I can ever be prepared for this. And now I'm thinking about Gansey again. DON'T TOUCH ME I'M FINE. I AM SORRY OKAY BUT I'VE BEEN HAVING GANSEY FEELS THE LAST FEW DAYS AND THIS DIDN'T HELP ME. (I can't not associate with this series with Sydney now). I keep hearing of this Brandon Sanderson person and I feel like I'm missing out on something. Look at you and Danielle? 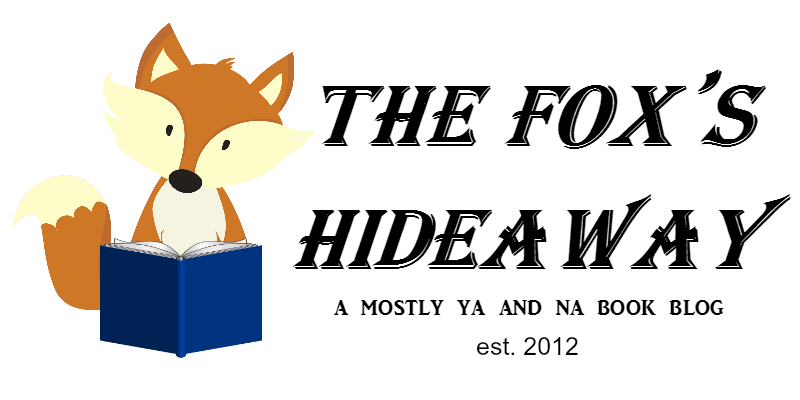 Pointing people towards good books. Such good book pushers. We both are probably missing out on something with Brandon Sanderson. 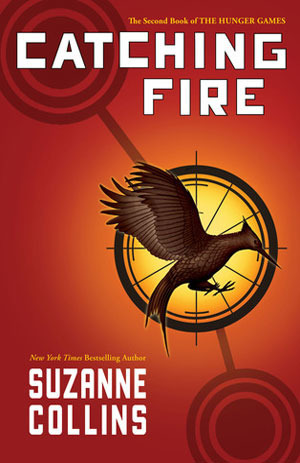 WE ARE GOING TO MAKE EVERYONE READ THIS BOOK OKAY?! Ewwww Kale?! That green stuff? Haha just kidding, I know you meant Chaol. This is such a fun tag Holly! 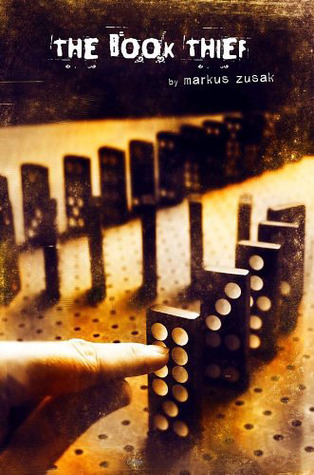 I'm so glad you read The Book Thief (good work Val) because it is AMAZING. IDK BECAUSE I DON'T OWN ANY OF HIS BOOKS? EXCEPT STEELHEART, i THINK. 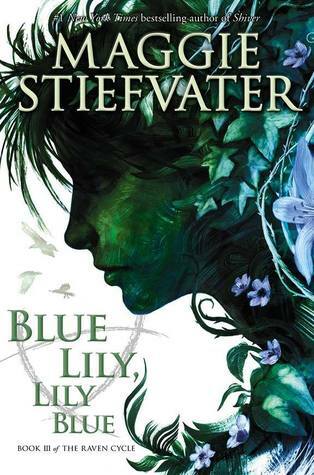 <333 and yesssssss WE NEED TO BUDDY READ THE SEQUEL!! I'm already dying for the ARCs to come out (oh look at me being all confident I'll get one. I hope I do!). This is SO FUNNY because I agree with all of these. Except Sydney, because I am afraid we do not know each other. You should really introduce us, Holly. That's what friends do. I think you are synonymous with The Hunger Games. Accept it. Love it. THIS IS MY FAVORITE THING HOLLY IT REALLY, REALLY IS. I was SO touched to see this, and also incredibly pleased that it gave you some Ganxiety to talk about it. ;D Also, I'm almost positive 95% of my tweets are TRC- or Pynch-related. I'm glad to see that others in the comments also accept this, ha. 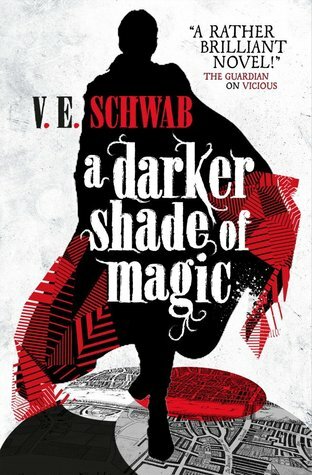 And NOTHING reminds me of Nikki quite like Schwab & Sanderson! I AM SO GLAD THAT YOU LOVED IT REALLY. Especially since we haven't been talking for very long. I'm pretty sure you're responsible for 95% of my Ganxiety. Just sayin'. Also, I don't know of anyone who doesn't associate Nikki with Sanderson and Schwab. If they don't, she's clearly not doing her job right. HAHAHA.